is a founding partner of CITYFÖRSTER architecture + urbanism and a managing partner of the office in Hanover. 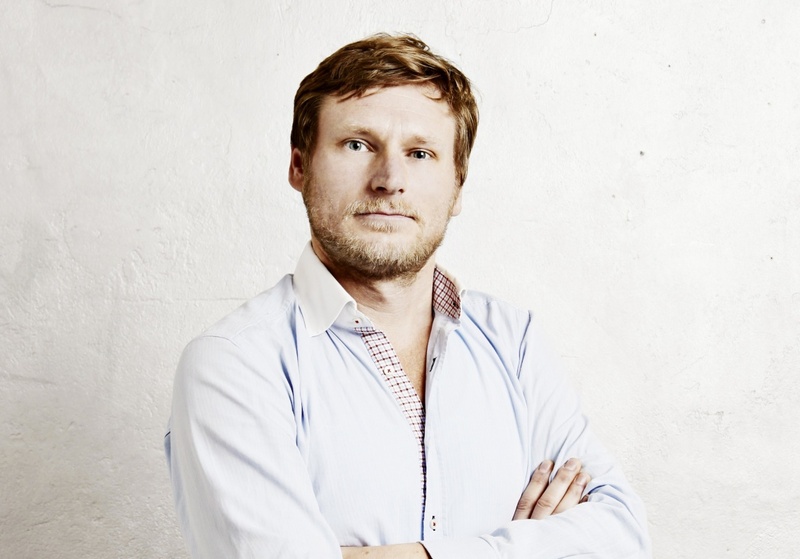 Previously Arne Hansen has been working for Korteknie Stuhlmacher Architecten in Rotterdam. He studied architecture at the Leibniz University of Hanover and the Architekthøgskolen Oslo, Norway. He won numerous awards in national and international competitions. Arne Hansen's focus is in the area of ​​housing and cultural architecture. He is a specialist for simple constructions and resource-saving material concepts. Related to this is also the Rubber House, an experimental solid wood house that Arne Hansen has completed with Nils Nolting in the Netherlands. Together with Nina Reckeweg 2010 he has successfully completed the redesign of the Steinway Museum in Seesen, Germany. Other focuses in different projects explore the sensual experience of space and materials relating to living and learning processes. Currently Arne works on the housing project Pelikanviertel - a housing project consisting of 64 units for living and the addition of a Kindergarten.